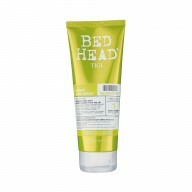 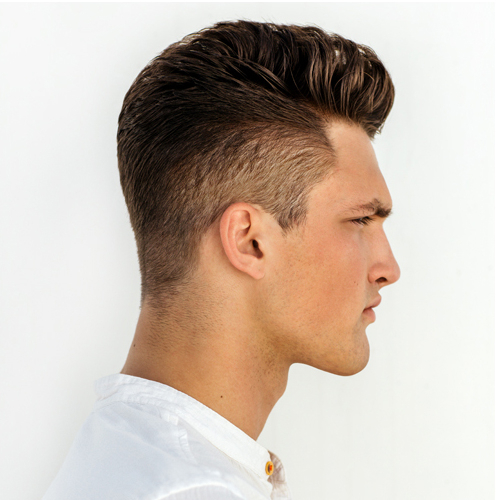 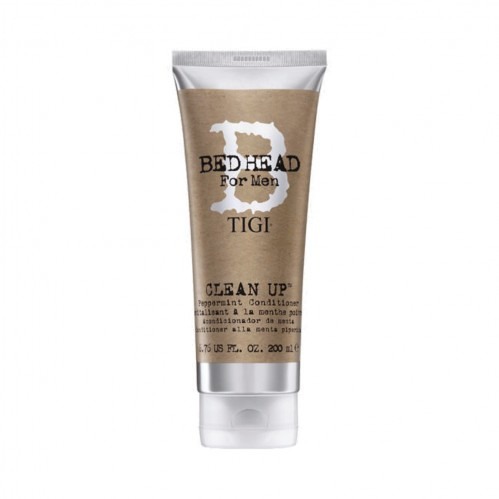 Improve the strength and condition of your hair with Tigi Bed Head For Men Clean Up Peppermint Conditioner 200ml, specifically designed for men. 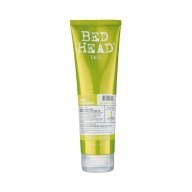 Enriched with Panthenol and a plethora of other nourishing vitamins, this conditioner actively works to fortify and strengthen your hair, shielding it from harsh environmental aggressors. 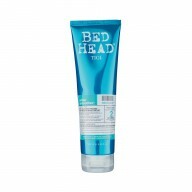 Containing both menthol and peppermint oil, it invigorates your hair and scalp, promoting healthy volume and easing manageability.